Some know this coming Tuesday as Fat Tuesday. Others know it as Mardi Gras. In some..
Over 15 years ago, John and Darci Scheidt took over the Donut Hole. They started out with only a small selection of bread, donuts, muffins, and bagels that they made themselves each morning. Now, the business has expanded far beyond their dreams. 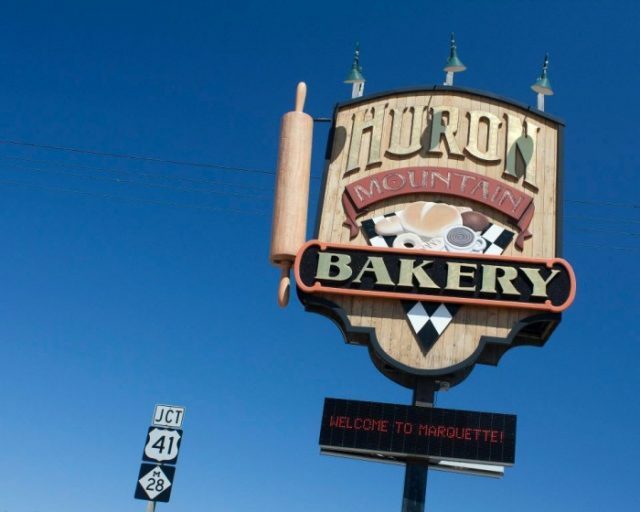 Huron Mountain Bakery offers the best in baked goods. Not only do we still make those same goods from our conception, we continue to bring on new products to ensure customer satisfaction. We now have cakes, cupcakes, sandwiches, and offer wood-fired, brick oven pizzas at our Ishpeming location. Come try our from scratch goods; you won't be disappointed.